 Please join Camp Moshava, Wild Rose in our Sefer Torah Campaign in memory of Rabbi Moshe Kushner z’’l and in celebration of our 75-year legacy of providing meaningful experiential Jewish camping to generations of Jewish youth. Your participation and generosity in dedicating a portion of this Sefer Torah, will enable you to fulfill the 613th mitzvah, while fostering a love of Torah for future generations of campers. It is a wonderful opportunity to honor Rabbi Kushner’s legacy, while also honoring a family member, simcha or the memory of a loved one.